Over the decades, a lot of bad advice for parents has been published. Strategies such as false praise, helicopter parenting and permissiveness may have played to parents’ fears of losing the love of their child, but the consequences have been horrendous. 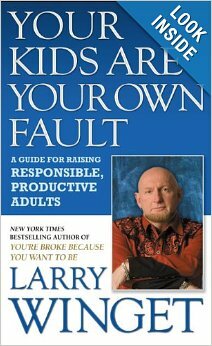 After watching in-your-face truth-teller Larry Winget’s entertaining speech to 2012 graduates, I decided it was time for me to read his parenting book, Your Kids Are Your Own Fault (2010). I think that’s what my Twitter friend meant by “blowhard.” On the other hand, I agree with Larry on this one. Plus, I like the way he grabs your attention and makes you think about what he’s saying. 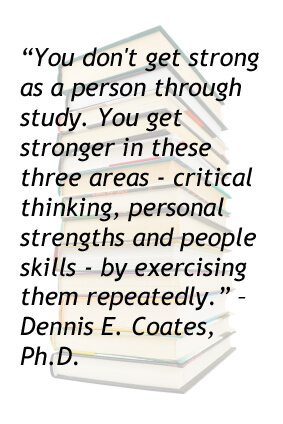 Also a must-read: my new book: How Your Teen Can Grow a Smarter Brain.